My Top 5 Vegan Candy Treats for Halloween! Halloween is coming up in a week! so as part of my top 5 Monday I decided to do a top 5 vegan CANDY post!!! and so begins your search for candy at the Grocery store….there are so many delicious and affordable Vegan candies out there! so Halloween does not have to be a nightmare!! 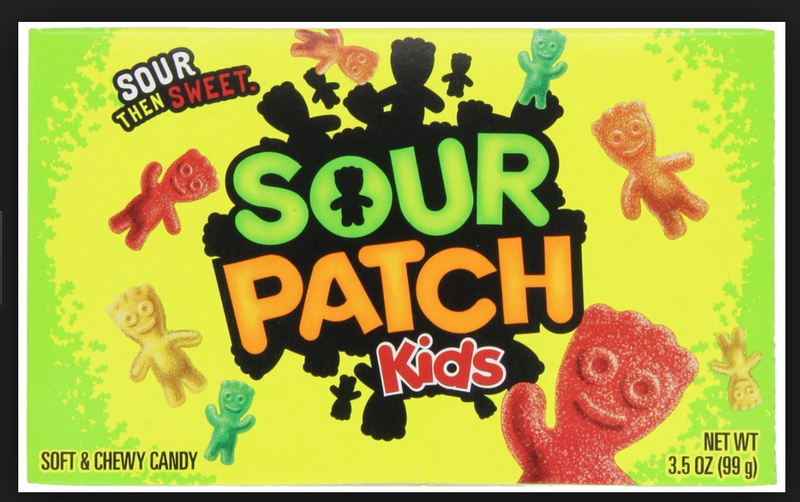 A great alternative to gummy bears! this pack is Organic and made from natural Fruit Juice! so keep calm and pick these up! they are delicios! Yes! these are vegan too! NO dairy products needed for this to be delicious! get away from the dairy and pick this up! WHO doesn’t like Juicy fruit!!! and you can find it EVERYWHERE! enough said! last but not least… my favorite thing in the entire world!!!. 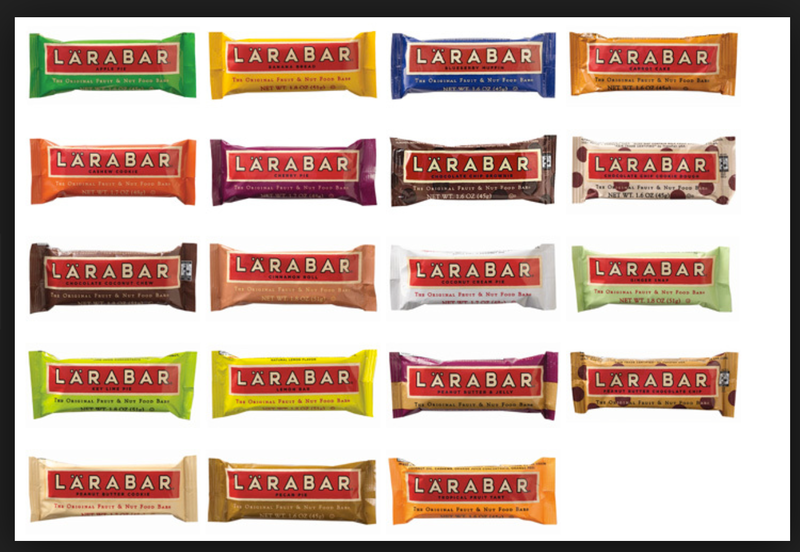 i had to include these in here… since they are my favorite candy bar in the world! they have very few ingredients… mainly sweetened with dates and oh so delicious! you can find there for a dollar each! There you have it! hope you guys have an awesome Halloween!! I can’t wait to see everyone’s costumes! we are all dressing up as our favorite animals here.. so it should be fun!! Hope you found this blog useful! and I will see you guys soon! Next ELLIS FAAS Lips- Only Tested on Supermodels! they are so good 🙂 I love the brownie one! so delicious!! 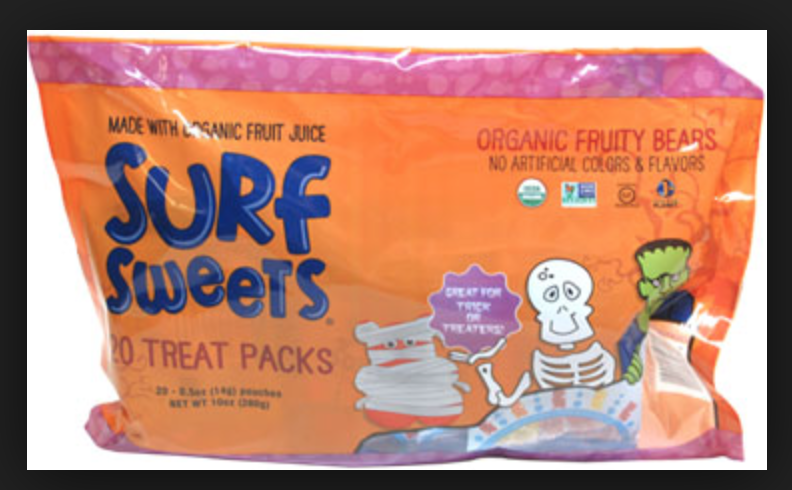 I love Surf Sweets. Have you tried their Watermelon Rings?